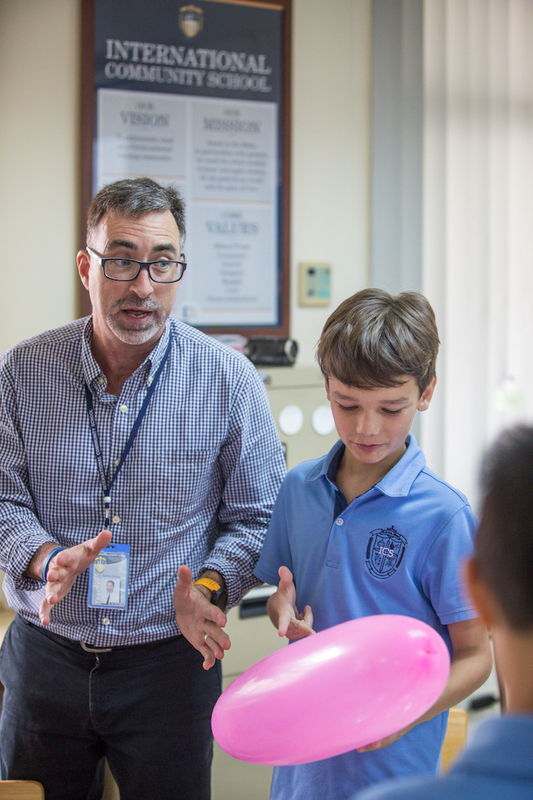 International Community School (ICS) started in 1993 as a small co-op of Christian missionaries and educators in Bangkok who came together to build a learning environment focused on loving and learning. 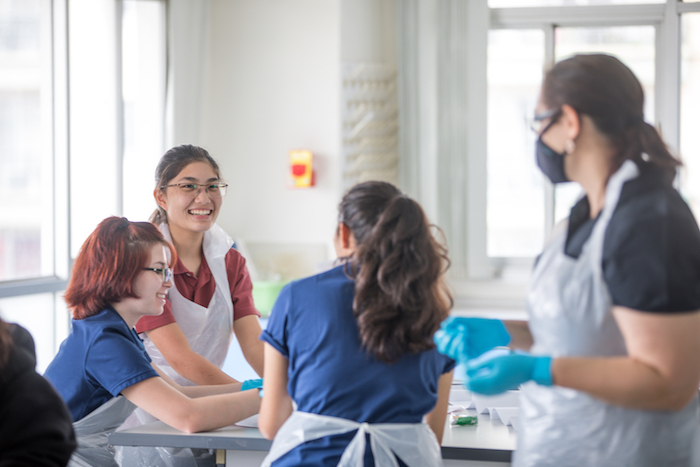 25 years later, ICS has educated over 3,000 students from over 40 different nations around the world, and is the leading American Advanced Placement (AP) institution in Thailand. For years, we have heard of the need for a quality, non-profit, Christian international school in the northeast Isaan area of Thailand. In 2016, the ICS Board of Directors reviewed and enthusiastically approved the proposal to open a second ICS campus in the growing city of Udon Thani. Our vision is to bring the same academic excellence and caring commitment to Udon, with classes starting in August 2020. We consider this a blessing and a privilege to serve in this new community. Land was purchased and ownership transfers were completed in early 2018. We plan to break ground in late 2018 and begin building over the next year and a half. The Building Plan has two planned phases. Phase 1 will have all the facilities and buildings to operate the school for up to 300 students from ages 5 (kindergarten) to 18 (grade 12). The school will be launched with Phase 1 completed by start of classes. As the school scales beyond 300, Phase 2 will add more classrooms, teaching space and buildings for community activities, enough for 600 or more total students. Future Phase 3 plans could include boarding quarters, but this is currently unplanned and will depend on community demand in later years. 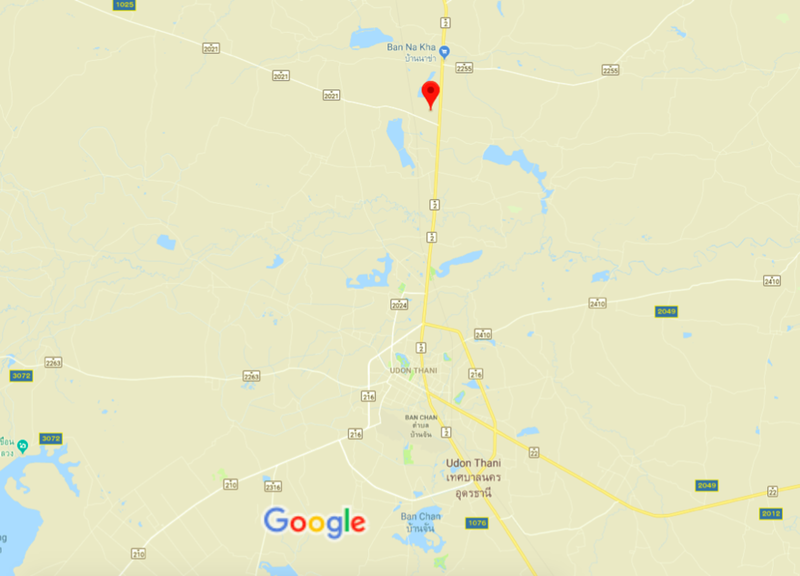 After looking at several sites around the city, we finally found a perfect plot of land conveniently located just off the main Mittraphad Road going north toward Nong Khai. The 37-rai (14.6 acres) land is less than 15 minutes north of city center, giving the school a balance of green space and accessible commute for our families. Congruent with our design philosophy at ICS Bangkok, the focus of our campus design is on comfortable, practical and safe learning environments. Phase 1 will be a spacious campus enough for 300 students, with an indoor gymnasium, cafetorium, and full-size swimming pool. Classrooms will be outfitted with furniture and equipment to international education standards. With a long entry driveway, the campus enjoys both the convenience of direct main road access as well as having the buildings far enough from road traffic to create a peaceful and safe environment for students and families. We hope to open our onsite Admissions office by fall of 2019 and look forward to hosting tours of the campus shortly thereafter.